What a great resource each member of NAWIC can be for all members! Thanks to the 2018-2019 National Vice President, Anne Pfleger, CIT, we have yet another way to share our leadership skills and experiences with each other! And not just at Forums or Conferences - but on a monthly basis with members throughout our time zone. Yes even beyond our region! The Midwest Region is part of the NAWIC Leadership Book Club Midwest and South Central Regions! The Leadership Book Club was formed to create another avenue for growing, learning and sharing skills in leadership! 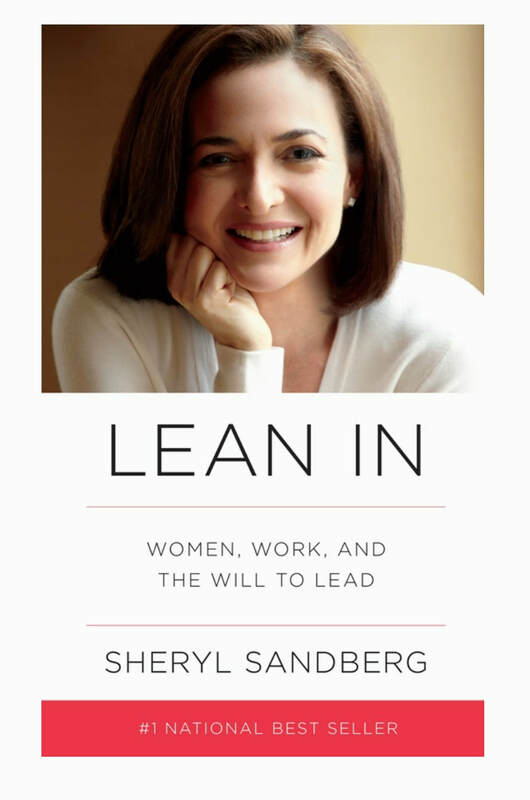 It has officially kicked off as of January 2019 with the book Lean In by Sheryl Sandberg, Chief Operating Officer of Facebook. ​After this book, each group will select their own book to read, volunteers will be encouraged to take the lead in discussions - and who knows how far we can ALL grow! Below are the rosters for each of the groups formed in our Midwest and South Central Regions. Feel free to reach out to the Group Facilitator or to Michaelann Agoranos with questions. Michaelann will also maintain a list of those wishing to join an existing book club, or launch a new group!